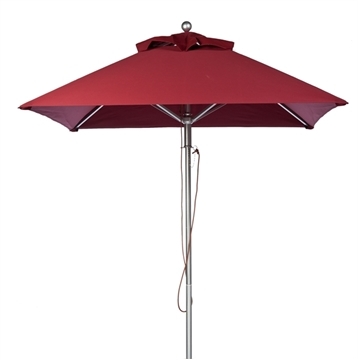 Frankford is our vendor who offers quality aluminum rib market umbrellas and cantilevers in a variety of shapes, sizes, and colors. Frankford only uses quality marine grade fabric and heavy duty frames such as silver mist coated aluminum. Frankford umbrellas combine style and durability, the kind of quality you would expect for your hotel or resort. Frankford is a family built business, the current owner Marc takes providing quality products seriously.